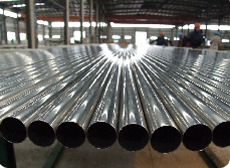 ■ Steel Grade: TP405, TP410, TP429, TP430, TP439,18Cr-2Mo(S44400) etc. 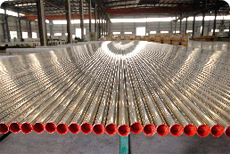 ■ Tubes are produced by hot extrusion & cold rolled and protected heat treatment method. ■ Application: For general corrosion-resisting and high-temperature service.